DJ Teddy has more than 10 years of experience as a professional DJ. 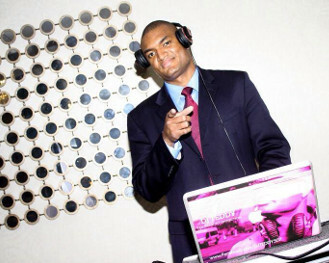 He provides DJ services for weddings, school dances/homecoming, high school proms, Theme parties and Corporate events. He specializes in Dance, Pop, Hip-Hop, R&B, Reggae, Motown, Oldies, Rock and Tropical Latin music. Se habla Espanol, Gran seleccion de Musica Latina.